second cycle studies or long cycle studies with the nominal duration of min. 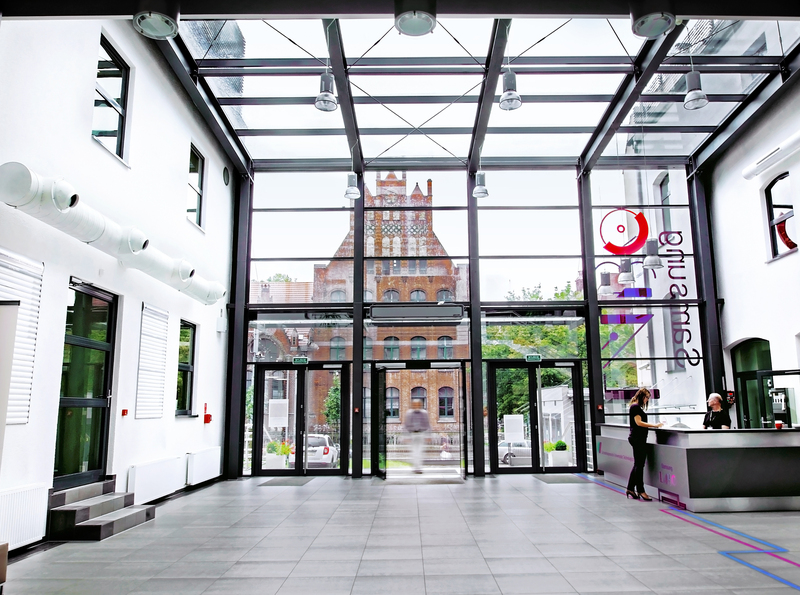 4 years – confirms possession of a second cycle degree in Poland. The equivalence of a foreign school certificate or higher education diploma may be stated either on the basis of international agreements or (if there are no such agreements) by means of nostrification (the procedure of comparing the foreign qualifications to its Polish equivalent). As described above, scientific degrees awarded by an authorized institution operating in the education system of one of the EU, EFTA, OECD countries are recognised as equivalent to an appropriate Polish scientific degree. 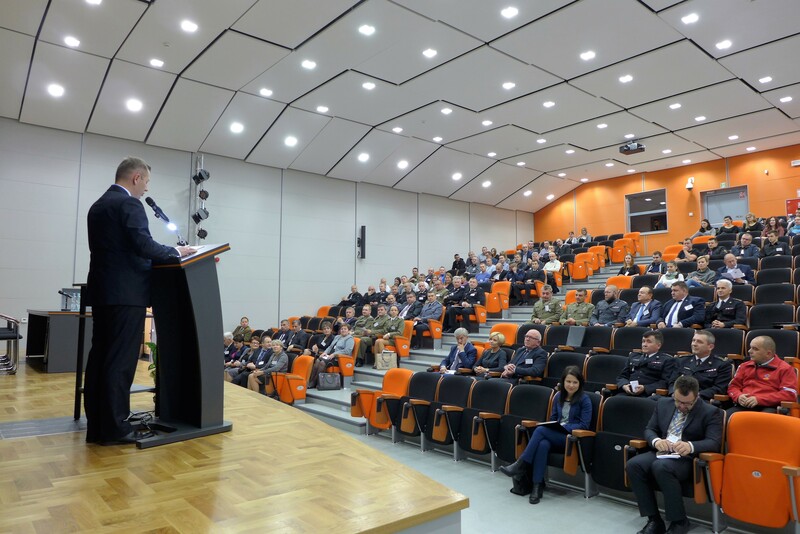 The equivalence of a foreign academic degree with the relevant Polish academic degree may be stated either on the basis of international agreements or (if there are no such agreements) by means of nostrification. Regulated professions are those for which you need to have special qualifications or licenses (special training, examinations passed etc.). Examples of regulated professions in Poland are: archeologists, lawyers, doctors, architects, teachers, tourist guides, etc.